I am not a very dessert person, but some desserts I can never get over. One such is “Shahi Tukda”. I had it first in Lucknow about 7years ago and ever since that I grab a plate every time I find it. 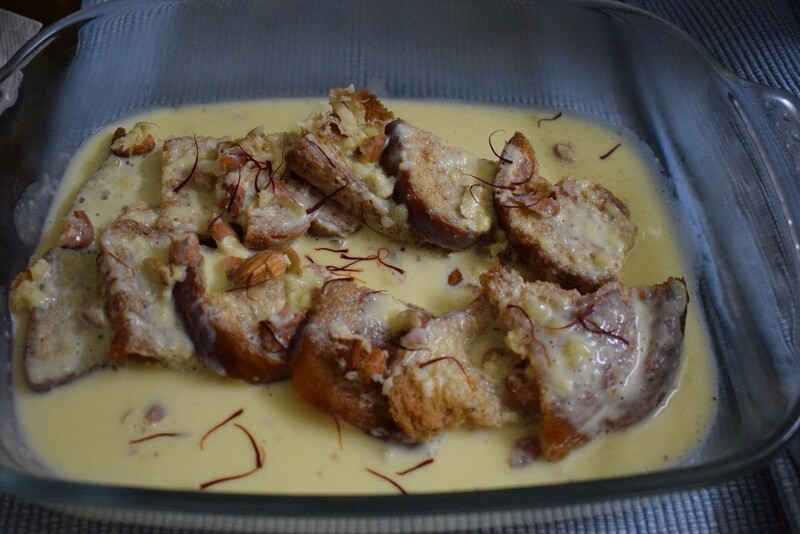 This Ramzan I did not get chance to go out and have authentic food, so thought of making the Shahi Tukda at home and ever since I have been making it every time I am having guest over. The taste was really nice and every one appreciated me so I thought I will share it with you guys. The recipe is easy and makes a great dessert to serve when you have guests over. 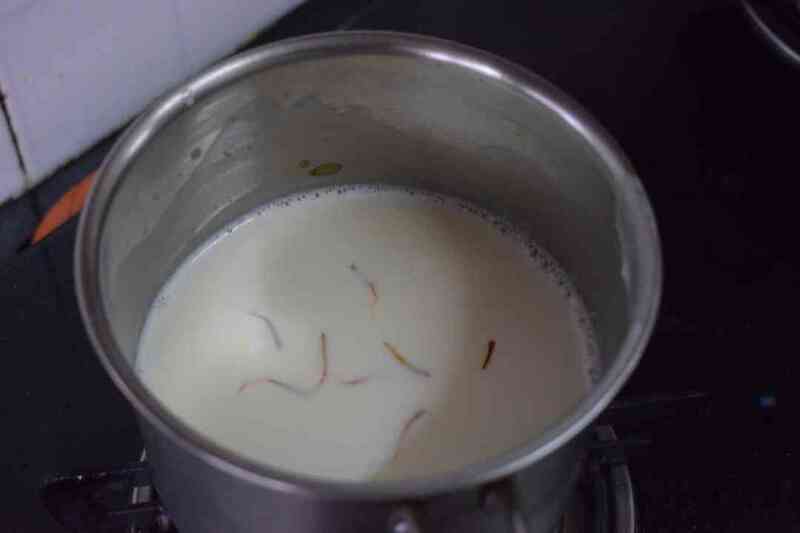 · Take the milk, add Kesar and put it in a pan to bring it to boil. · Then add the condense milk and stir continuously on medium heat. 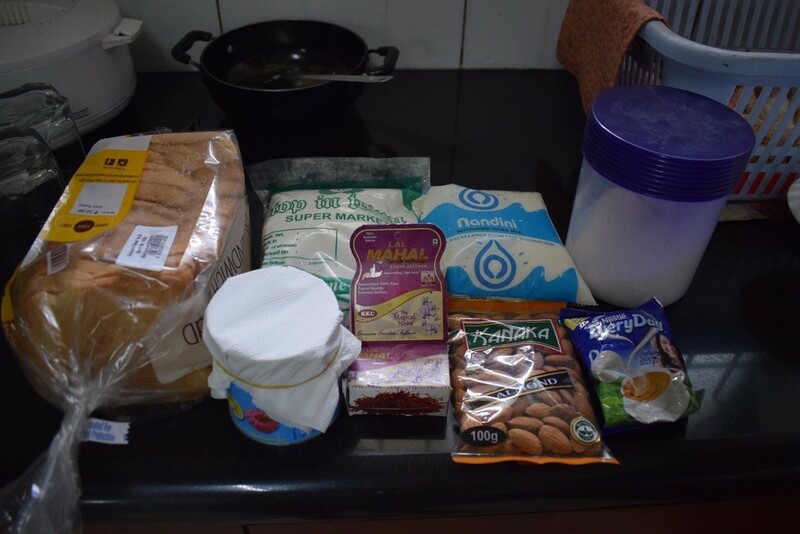 · Heat the milk till it becomes half of the quantity you started with. This means the milk has to become very thick in consistency. · Stop the flame and add in the sugar. The mixture will thicken more with cooling. 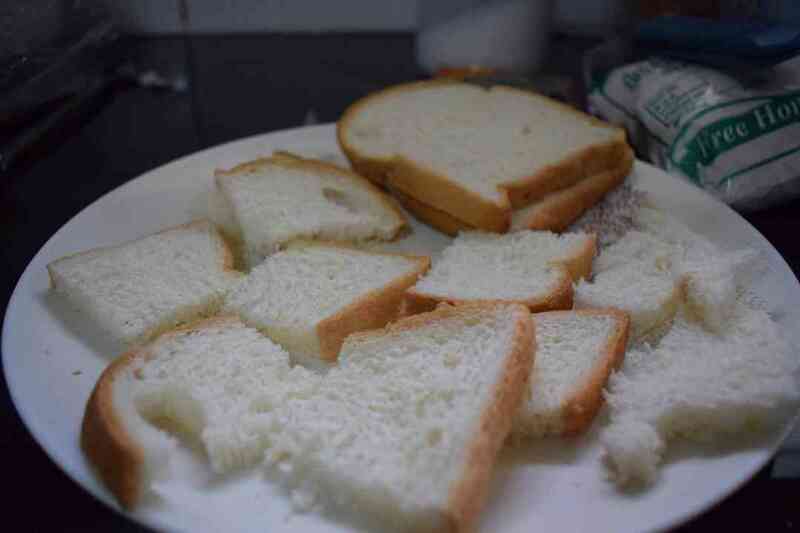 · Cut each bread to make four pieces, let the sides be present. 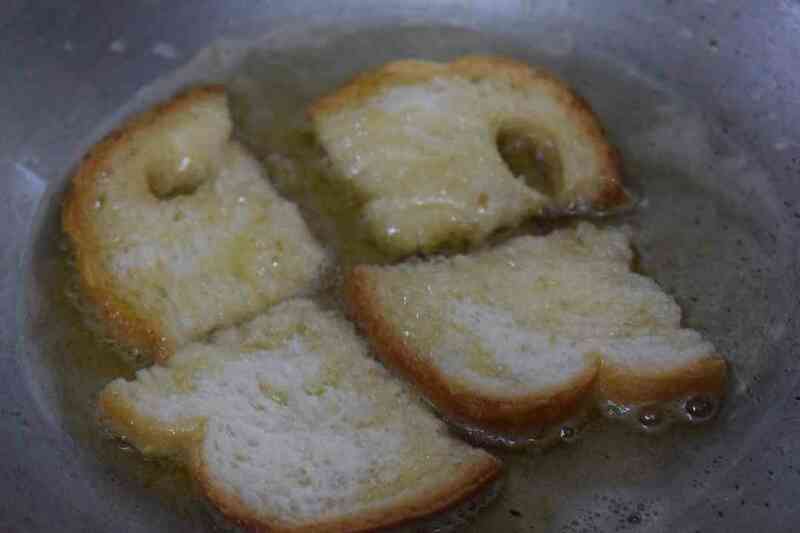 · Add ghee to the pan, it should be enough to deep fry the bread. 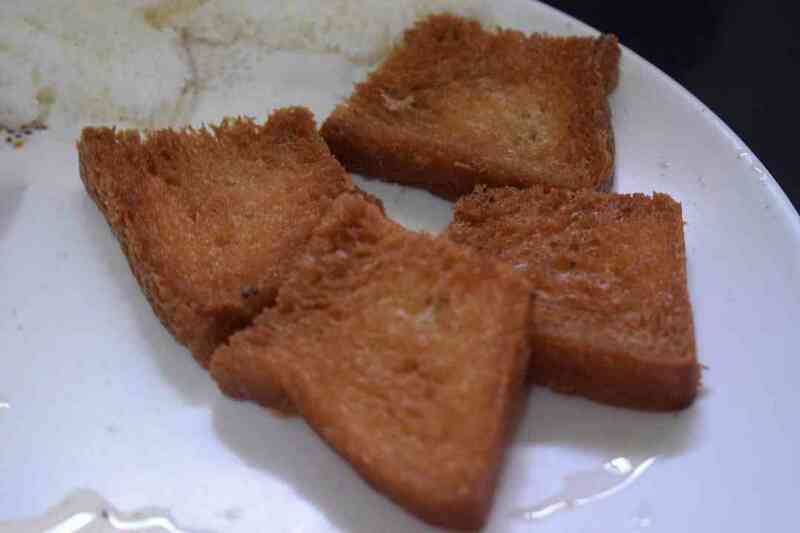 · Fry the bread until it becomes brown and crispy. · Then arrange the bread pieces in a line and pour the Kheer you prepared over the bread. 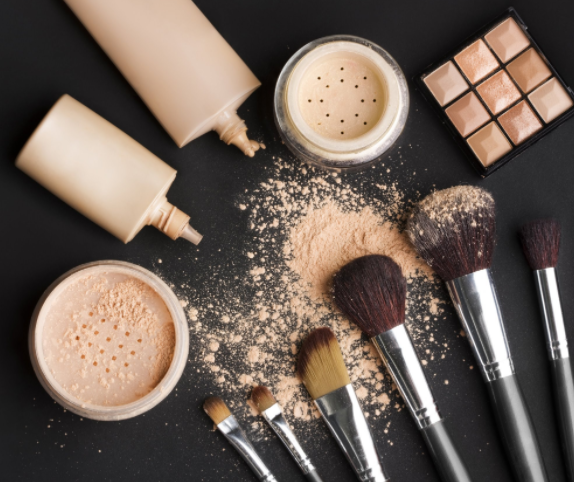 · Sprinkle with some more saffron. 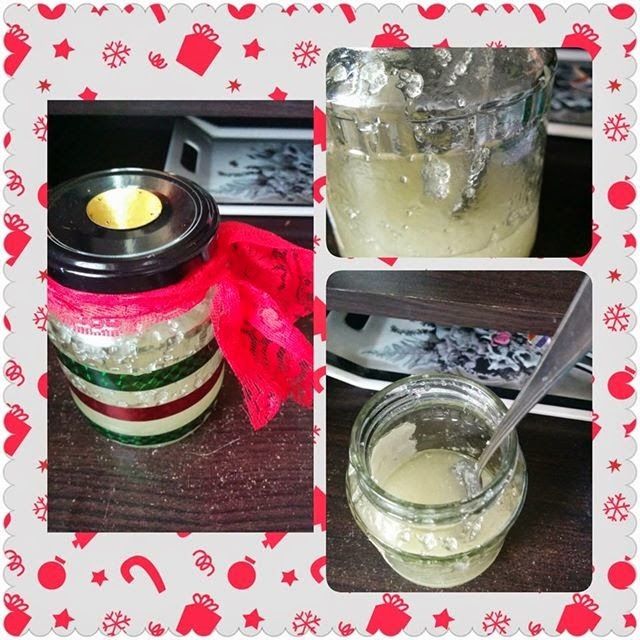 · Once it is in room temperature, refrigerate for 1-2 hours. You can also avoid this step and serve warm. And your Shahi Tukda is ready to serve. Please let me know in the comments below, if you liked the recipe and if you would like me too add more such recipes for you.